Moving around your own home city should be no hassle, but in order to quell the rebellion, the king has decreed the city to be split into 6 districts, and only those that have good reason are allowed to move between them. In the game, every citizen has a pass. It gets stamped by the police for every district where you are allowed access. Hi everyone. My name is Peter. I am project lead on Rain Games new game, Mesmer. 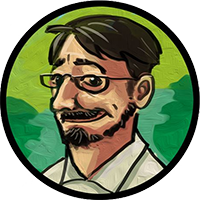 I am also the game designer for the project. 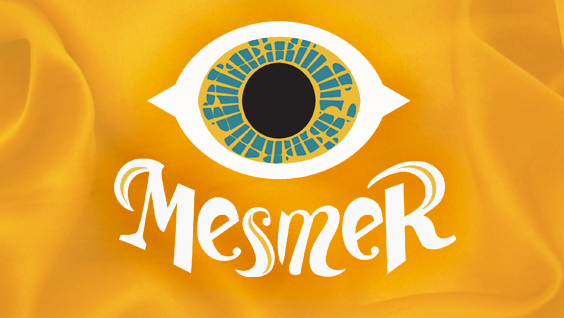 With Mesmer it occured to me that over the last one and a half year, we have been working on and building a lot of things that as far as I know have no equivalent in other games. Perhaps this is something that people would be interested in knowing more about? Last year, in May, we announced that we had received new funding from the Norwegian Film Institute to help us develop our next game. For an independent studio like us, this means not only an economic boost, but also peace of mind: we can keep working on the kind of games we like, and giving more life to our worldbuilding as we wish.